As we look forward to what 2016 has to offer, SCAN’s Sport team takes a look back at the events that made 2015 such a good year. But after much deliberation, we decided that Usain Bolt being mowed down by a segway wasn’t quite worthy of being included in this list. 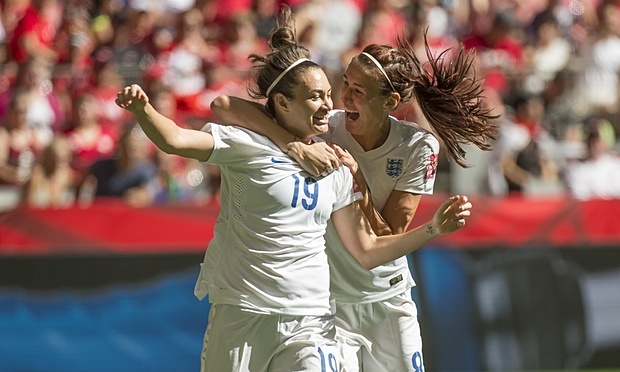 As always there were many glorious moments to celebrate in British football in 2015, from unexpected falls from grace to true underdog stories. But, for me, the true champions were our women, whose success can’t be reflected better in anything than the Women’s World Cup. Their third place finish as the highest placed European side in the tournament captured the attention of even the most dubious football fan. Despite their bitterly heart-breaking exit to the competition, the Lionesses displayed character throughout, overcoming a difficult start to be one of the standout teams of the tournament, with particular acclaim to their defensive outfit. Of course, we must mention the super management of Mark Sampson, who has now received a Ballon d’Or nod for his masterminding talents. Hopefully our men will learn something from them for this summer’s upcoming Euros! 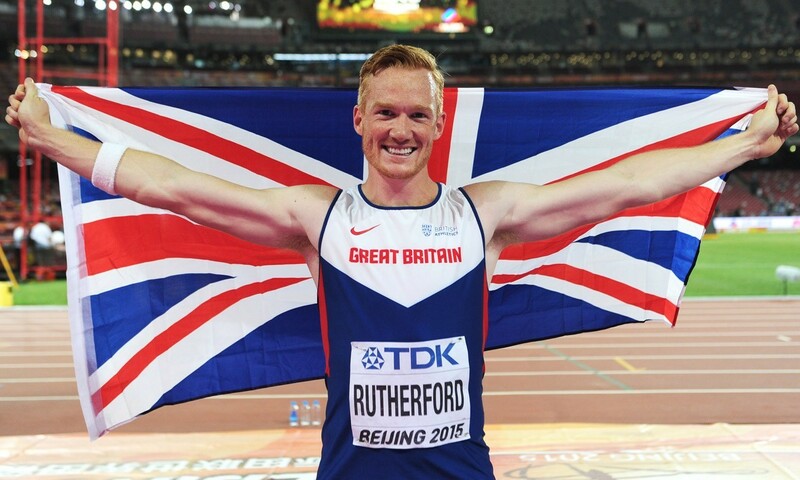 2015 saw some incredible achievements for Britain in athletics at the Beijing World Championships. A stand out moment of the tournament was Greg Rutherford claiming gold in the long jump. To win a gold medal at a World Championships is a truly special moment on its own, but this moment was particularly special for Rutherford. His gold at Beijing was the last he needed to secure all four major titles. As of that moment, he joined sporting legends Linford Christie, Jonathan Edwards, Sally Gunnell and Daley Thompson to become the fifth British athlete to ever hold world titles for the Olympics, the Commonwealth Games, the European Championships and the World Championships. Rutherford’s success also prompted his name to be placed amongst the twelve sportsmen and women to be nominated for Sports Personality of the Year 2015. A year to cherish. With the 6 Nations’ fixtures becoming more varied with night-time games and Sunday matches propping up as the years go by, it’s great to know that the final day with three consecutive fixtures still stands strong. 2015’s tournament had been slightly underwhelming until the 21st March, so nobody could surely have expected what happened next. Wales, France, England and Ireland all had a mathematical chance of being crowned champions, but some were less feasible than others. Wales had to obliterate Italy in Rome, which even staunch Cymru fans struggled to believe in. But they did, as the points kept rolling in, courtesy of Dan Biggar and George North. Wales scored 61 points, but still ended up 3rd at the end of the day. England then had to obliterate France, or vice versa, for either to stand a chance. Yet England put an unfathomable 55 points past France, the greatest ever scored by England against France. Unfortunately, France put 35 away in response. It was 7 points too many to stop England overhauling Ireland, who pummelled Scotland earlier in the day. Every game had twists and turns, and the championship wasn’t decided until 7pm. 2016’s tournament has through up the same climaxing day, so let’s hope for more of the same eh? Normally 20 cars start a race and a lot of them have a chance at getting a podium, but not this season. Instead there were only 3 that seemed to have a chance at getting to the top. Lewis Hamilton, Nico Rosberg and Sebastian Vettel dominated the season with a total of 45 podium finishes between them. But behind this predictability were the shocks of the season. 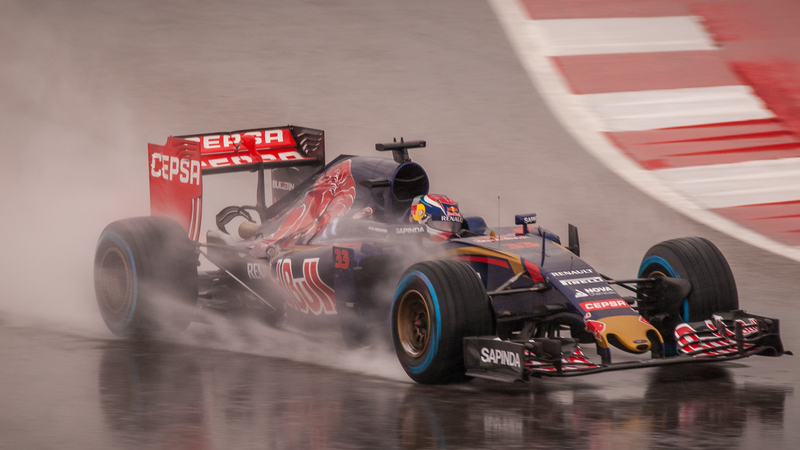 Max Verstappen had only 8 months of car racing before entering Formula 1, yet blew everyone away. He will be one to watch in the coming years; at 18 he has a lot of time to sharpen his talents. On the other end of success were McLaren Honda. A team that have dominated in recent years scored just 27 points in 2015, with no sign of improvements. Surely 2016 will be better for them? 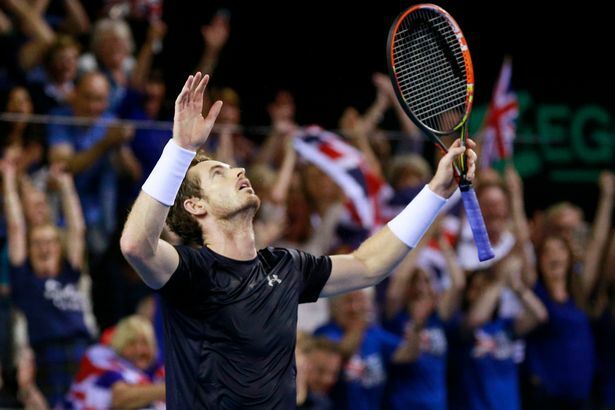 When Andy Murray sealed his win over David Goffin with that breathtaking lob, not only did he clinch Great Britain’s first Davis Cup win for 79 years by beating Belgium but he also completed the greatest ever individual run in the tournament’s history, winning 11 matches whilst remaining undefeated. The team’s emotion at winning was clear for the World to see as teammates and coaches deliriously piled onto him after that decisive point, but the question remains as to whether the LTA can use this as a springboard for success beyond the brilliance of one man.